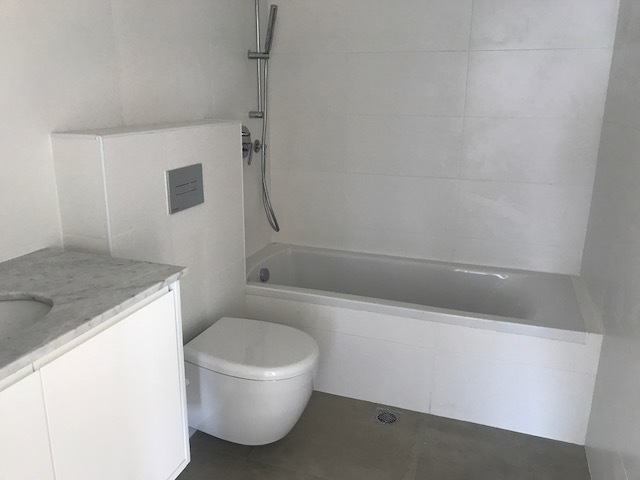 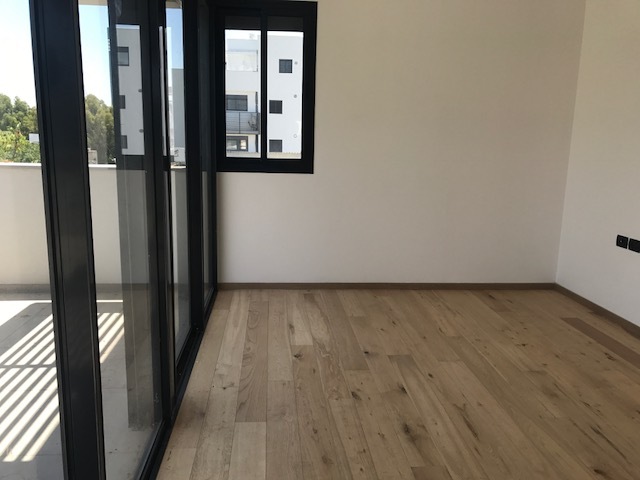 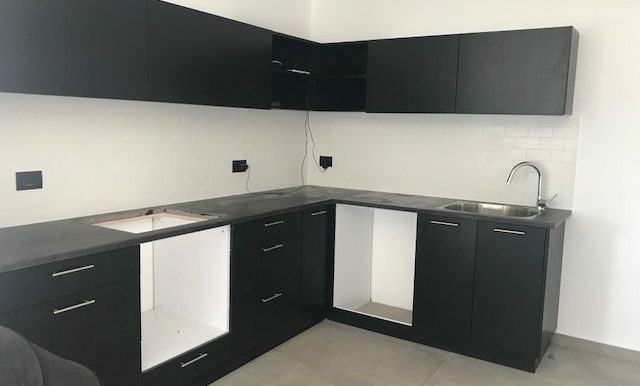 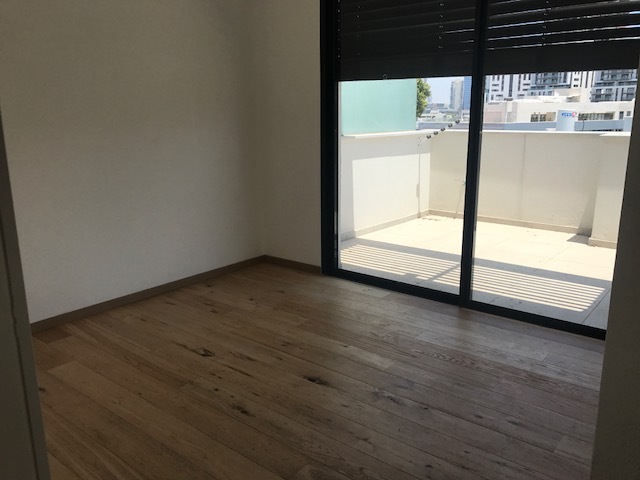 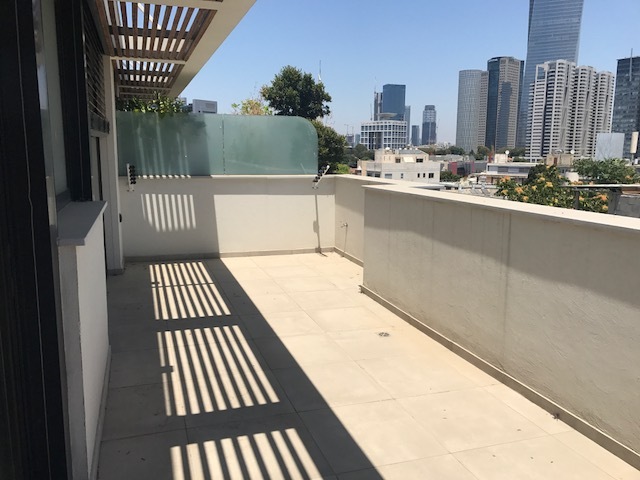 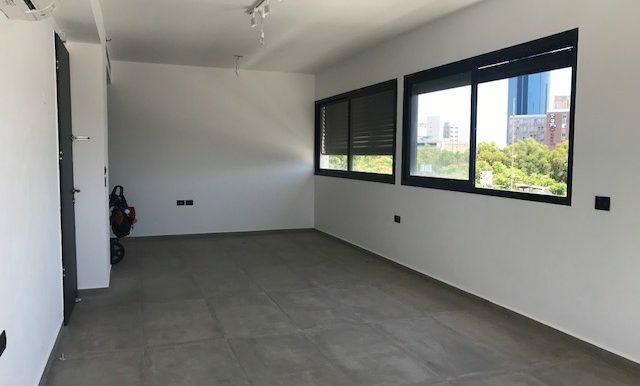 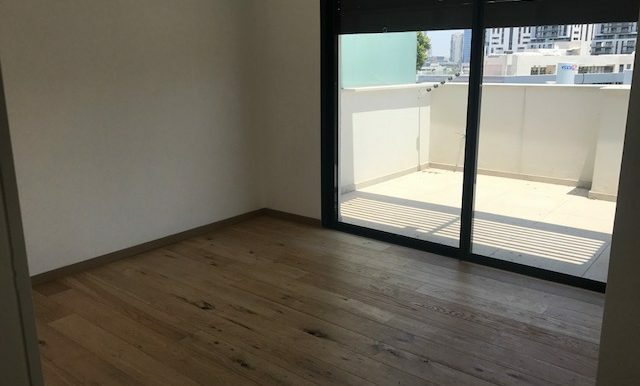 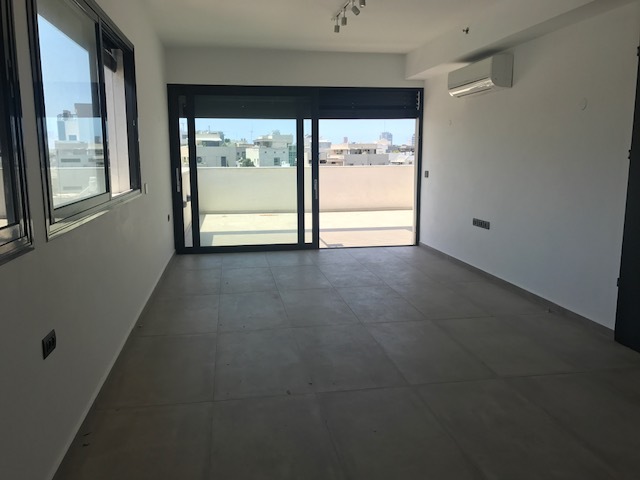 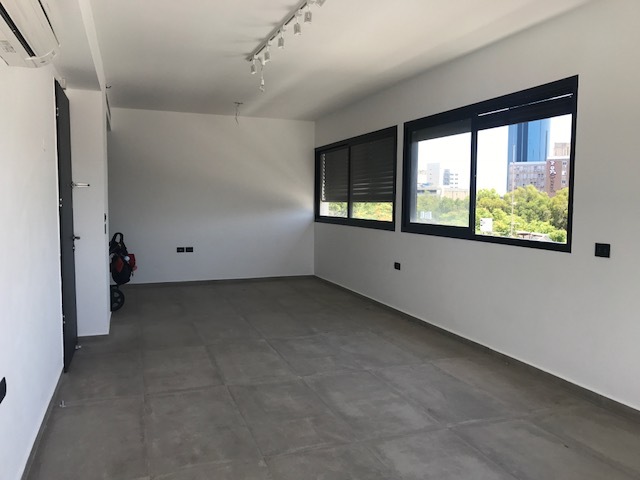 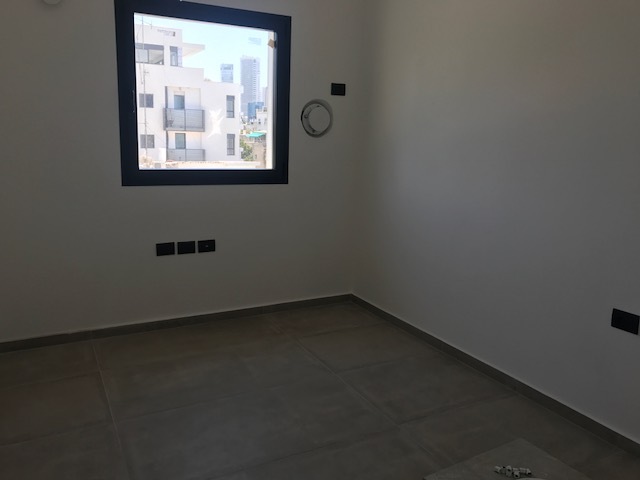 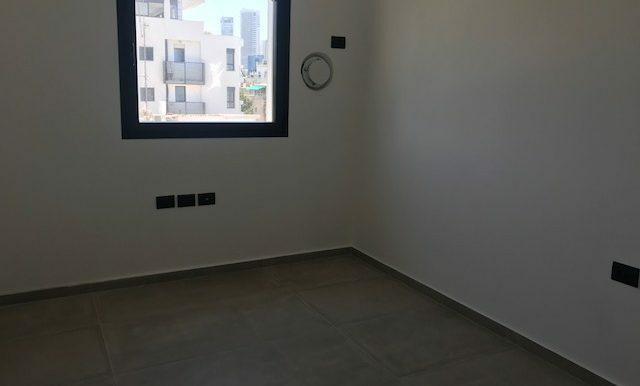 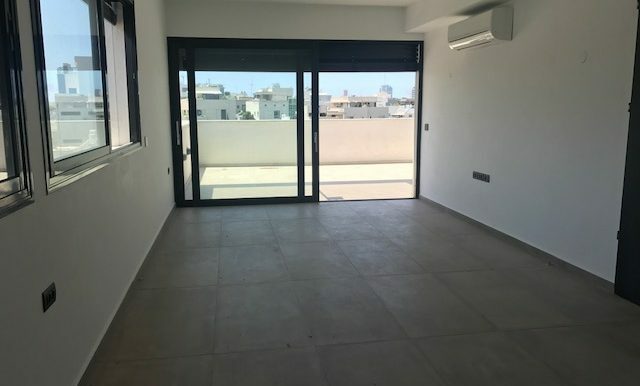 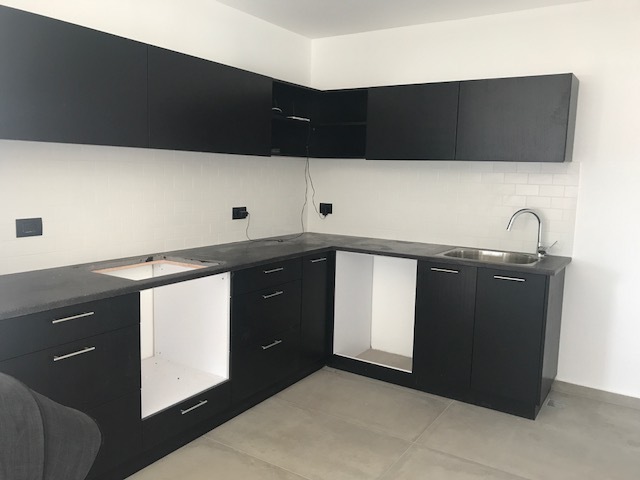 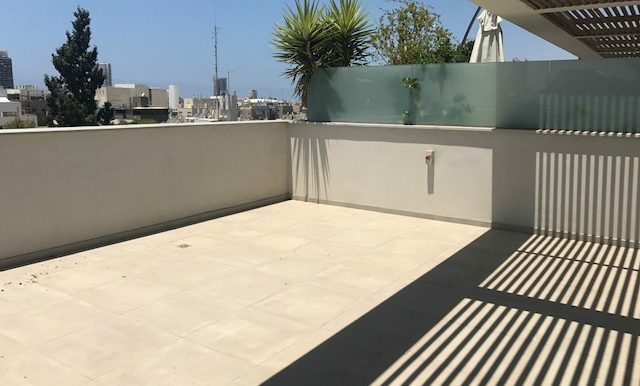 Close to both Rothschild and Sarona Market we offer this brand new penthouse with amazing views of the city. 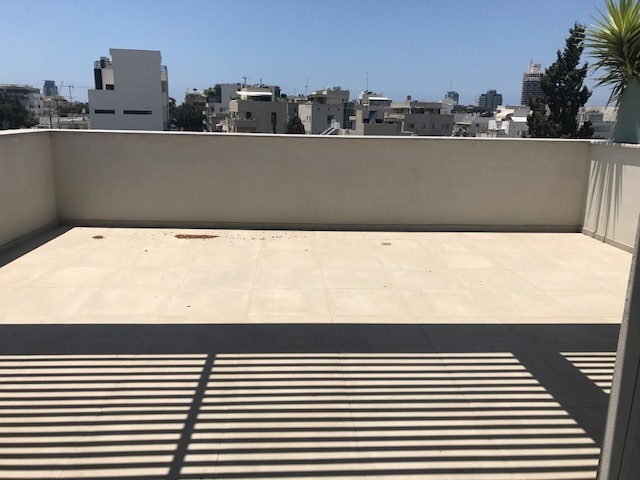 In one of the most popular and exciting neighborhoods of Tel Aviv. 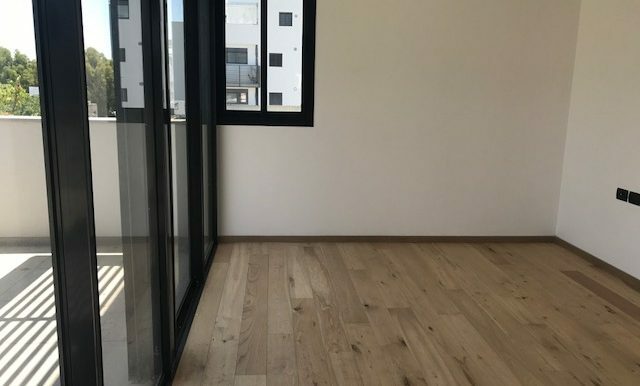 Feel the vibe by living in between the high rises, but on the top floor of a charming brand new building. 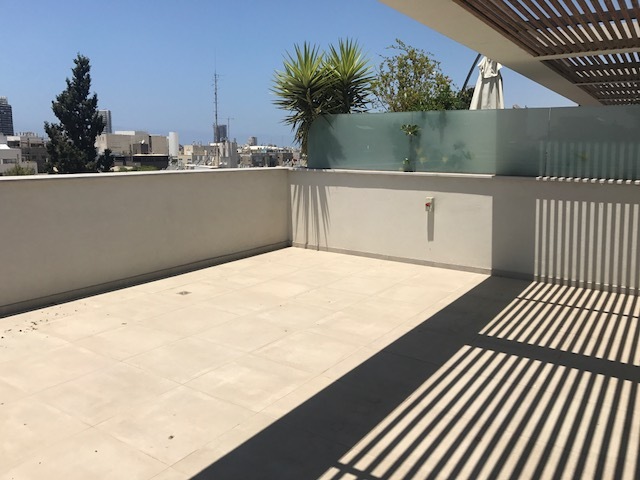 Sarona Market, with its shops, restaurants and market is just around the corner. 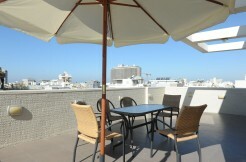 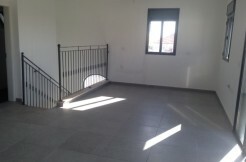 The penthouse (110m2) is on one level on the 5th floor, reachable by elevator. 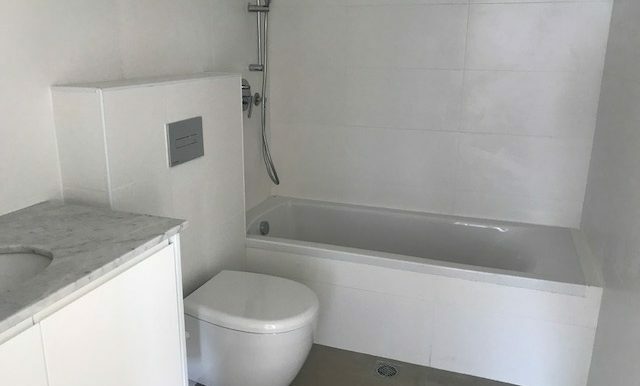 It comes with 3 bedrooms, 2 bathrooms and one separate toilet. 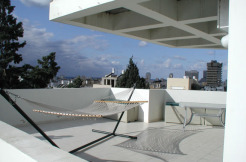 But the best part is that the apartment is almost surrounded by terraces, totaling 60m2. 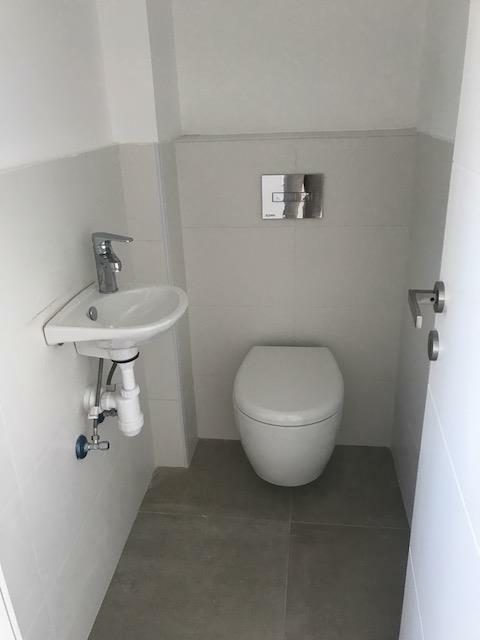 Accessible from both living and bedrooms. 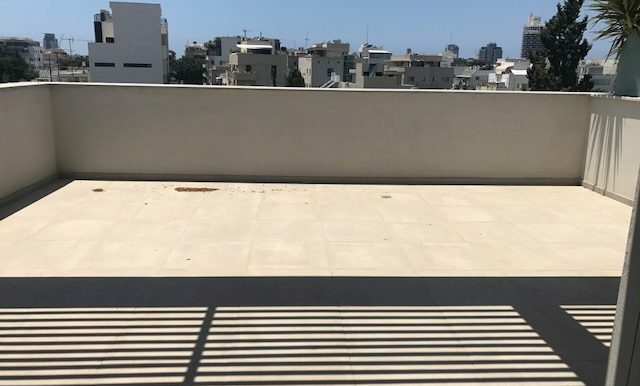 Enjoy both morning and evening sun (or shadow)! 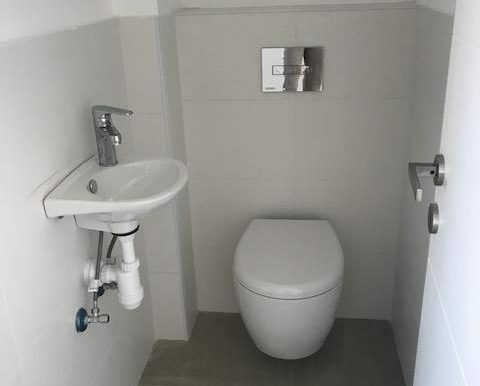 There also a parking. 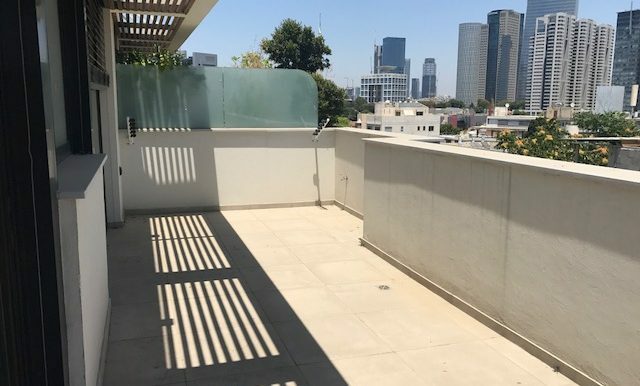 But who wants to escape this unique penthouse?